***HURRY! AVAILABLE FOR A SHORT TIME*** By popular demand (Over 3,500+ SOLD) we've brought back this limited edition t-shirt for a short time, grab yours while you still can! 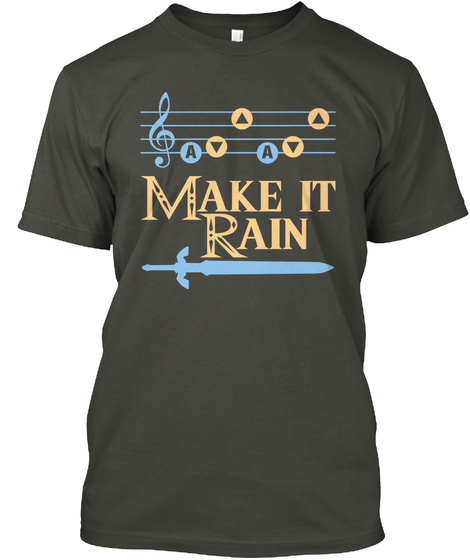 "Make it Rain" For all the die-hard players! 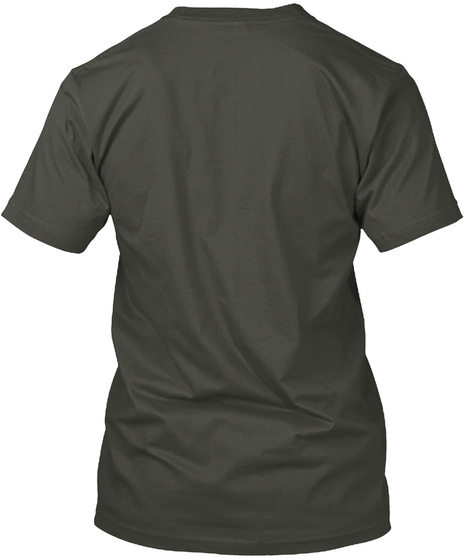 The tee is $30 value - Now Only $22.99 - Get yours before this deal expires! Unfortunately we can't take rupees : ). International shipping available. Click RESERVE IT NOW To Order Yours!